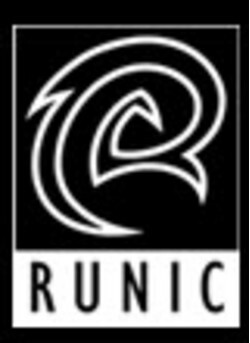 Want to see all the technologies used by runicgames.com? Seventeen souls banded together to form upstart Runic Games in 2008, drawn together by the belief that our combined talents could make something absolutely awesome. Based in the heart of downtown Seattle just blocks from Pike Place Market and the Pacific Ocean, we’re a small studio with a big personality. In 2009 we released our award-winning debut title Torchlight and were named by Gamasutra as one of its “Top 5 Developers.” We launched a sequel, Torchlight II in 2012 to incredible critical and commercial success. As we embark on our next big adventure, we are steadfast in our commitment to what we know makes us great: tenacity, vision, and creating original and imaginative journeys of adventure and skill. For a quick look at additional technographic info on runicgames.com or any domain on the web, download our Chrome Extension. Check out our help article to see how Datanyze Insider can help you.